Harvesting by hand, total destemming and crushing. Fermentation in stainless steel vats, temperature controlled (24ºC). 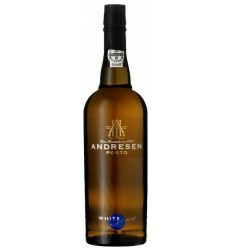 Partially matured in American and French oak barrels for a períod of 3 months. Storage at a temperature of 15°C. Serve at a temperature of 16°C to 18ºC. Purple red color. 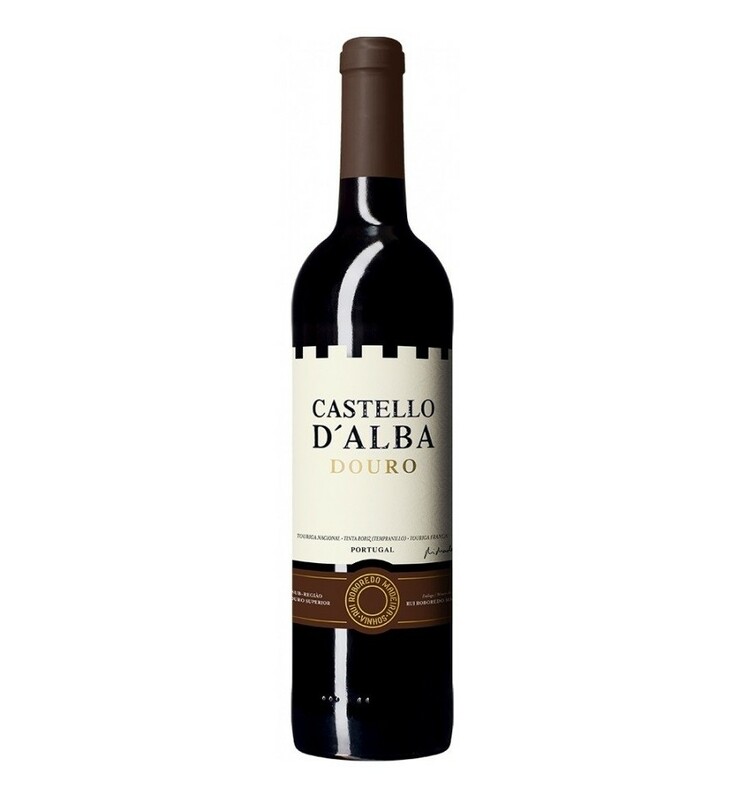 Aromas of ripe dark-berry fruits, cherries and plums, with complex notes of earth and vanilla. 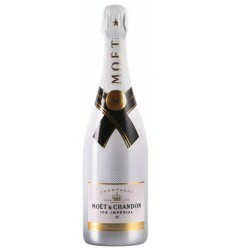 In the mouth it is intense, almost creamy and firm, full of ripe fruit. Fresh and persistent finish. Messias Selection Unoaked is an intense red wine with a deep ruby colour almost opaque, with violet nuances. It has crystalline and red fruit fragrances, where notes of black and floral berries are enhanced.It has a silk texture, being an intense and fresh wine, with youth tannins tamed by the maturity of the grape. Duas Quintas Reserva Especial Red Wine has a highly concentrated colour with shades of violet. The nose is very mineral with hints of India ink and gunpowder. 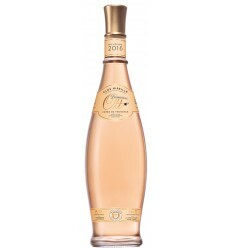 After swirling, aromas of ripe, concentrated fruit, raspberries, blackberries and figs. On the palate, the wine shows vast potential, great structure, good balance and a great complexity. 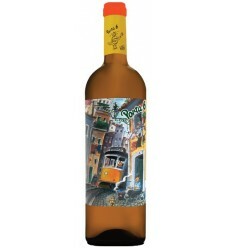 Alandra Red is a fruity wine that results from the blend of Trincadeira, Moreto and Castelão. 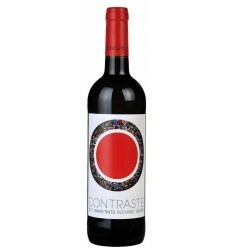 It has a balanced acidity and a fresh fruity aftertaste. Quinta da Gaivosa Primeiros Anos is a rich red wine with notes of cedar, fresh blueberries, and mint. 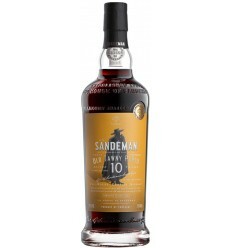 It shows subtle touches of chocolate with wild berry aromas. 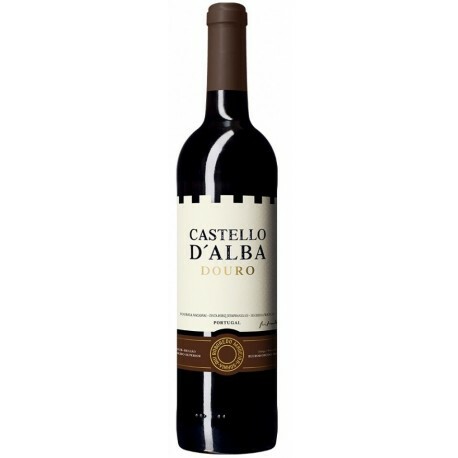 It is a robust wine, but with elegance and soft tannins, very polished, with a very long finish.